The LG G4 has a 16 megapixel rear camera with Optical image Stabilisation 2.0 and laser autofocus, which accurately measures the distance between the image subject and the camera by means of a laser beam. Even in low light situations you will be able to obtain an accurate focus for a perfect shot. The device also has a 8 megapixel front facing camera for the all important selfie, which includes a larger image sensor and a larger aperture. LG G4 arrives in a variety and finishes, including an exclusive real leather back finish. The device measures 148.9 x 76.1 x 9.8 mm and weighs only 155 grams. The lightweight classic design is both scratch and fingerprint resistant. LG G4s slim design of allows easy one hand control. You can wake and unlock your device simply and securely by using a combination of two to eight taps, LG knock code. The LG G4 is available in the black, gold or Leather finishes. This new release from LG features WiFi, Bluetooth, NFC and 4G LTE connectivity. The LG G4 also arrives with a 3000mAh removable battery and runs Android 5.1 Lollipop operating system. LG G4 has a Qualcomm MSM8992 Snapdragon 808 processor and 3GB of RAM. 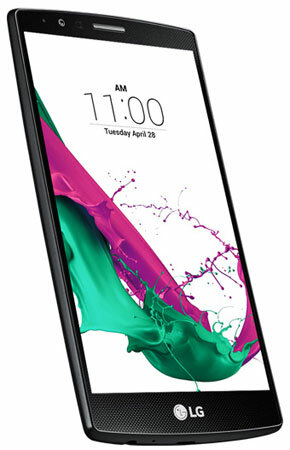 The LG G4 has a stunning Quad HD 5.5 inch display screen with a resolution of 2560 x 1440, offering users a great viewing experience and provides sharp high quality images with vibrant colours. The display is protected by Corning Gorilla Glass 4. 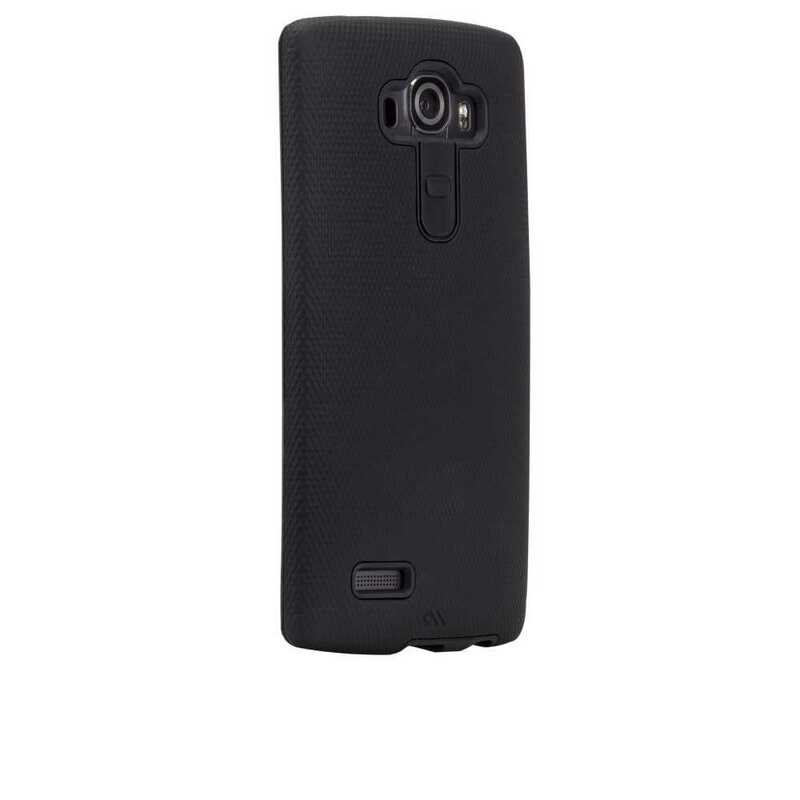 Case-Mate Tough Case for LG G4 In Stock Now!